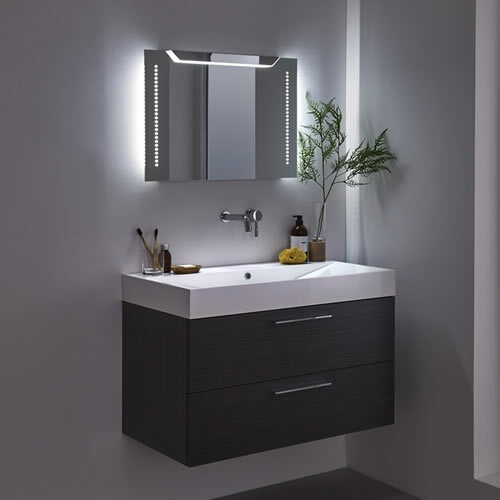 Brighten up your bathroom with our superb range of lighting products. 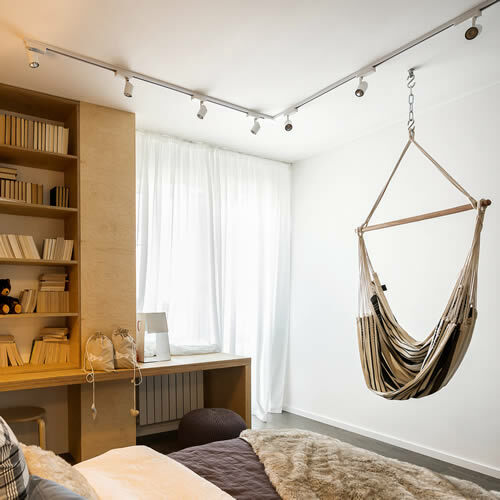 From bathroom LED mirrors to LED spotlights and wall lights and much more, we have all you need to create a stylish and energy efficient lighting scheme. 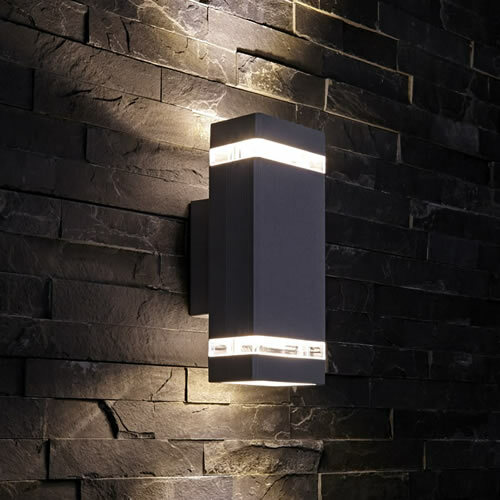 We also have a range of outdoor lighting that's suitable for use in the bathroom too, as well as commercial lighting, which is ideal for hospitals, restaurants, schools and leisure centres. All our LED lighting products consume little power to help keep electric bills low, and all boast long lifespans. 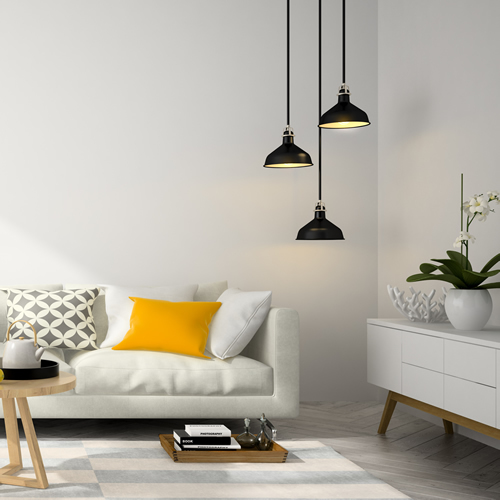 All LED lights provide bright illumination instantly, and with a comprehensive range to choose from, you can be sure to find just what you require for your home or business.